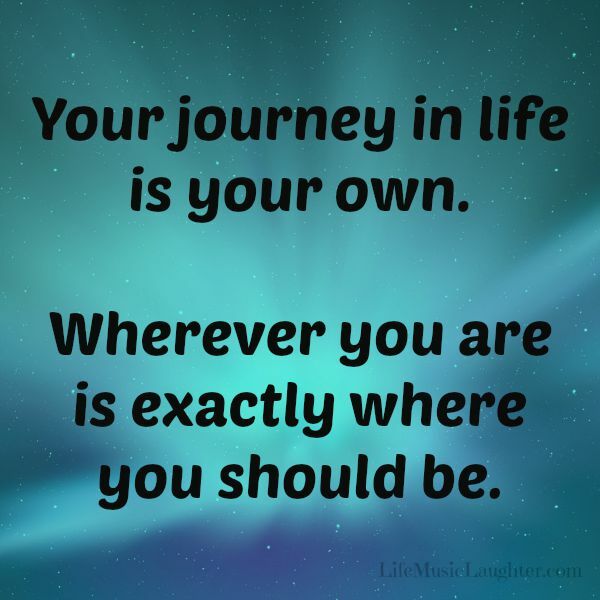 Life Music Laughter: Wherever You Are, It is Exactly Where You Should Be. 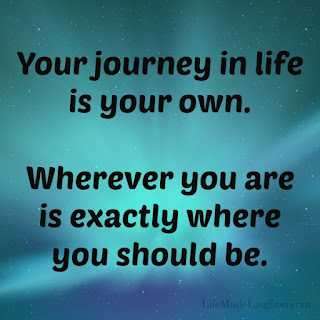 Wherever You Are, It is Exactly Where You Should Be. Have you ever had a moment where you thought ‘this is right where I’m supposed to be’? I had one of those moments last week at a yoga session at BlogHer15 in NYC. Things were not going as planned, but suddenly; I knew things were going just as they should. I got the dreaded e-mail that something had changed. My 6:00 AM Saturday yoga class was cancelled. My options were to pick a different time or not do it and since I was in desperate need of a good yoga session, not doing it wasn’t really an option. I thought I would just sign up for the Saturday 7:30 class, and it would still work fine with my schedule. The only problem, there was only wait list times for that session, so I had to do the Friday morning. I grumbled about this a little bit, and once again told myself I could just not do it, but in the end, I decided to go. That is when it happened. I had the most amazing yoga session! The instructor was so good that I had one of those emotional reactions that you get when everything truly aligns. In meditation, my eyes welled with tears of stress release. I needed this. In the first 10 minutes, I knew this was going to be a great session. Then she walked in. In front of me a woman took the mat. She seemed very uncertain of what she was doing, and I thought ‘who comes to yoga class so late? It’s not healthy to start after missing the first flow.’ But, then I realized I was messing up my positive flow by thinking about it, and I got back into my groove for the rest of class. After class, the instructor introduced that woman as Sheryl Underwood, comedian and talk show host on The Talk. She was late because she had taken the red eye to get there to be with us. For the next 20-30 minutes, we all just sat on the floor and listened intently as she spoke about some of her experiences. She shared with us that her husband had taken his life after 5 years of marriage and how she speaks about this openly in hopes of helping other people with mental health problems. She also spoke about the main reason she was there to represent Depend and bring awareness to the issue of light bladder leakage, which one in every 3 women experience for various reasons, including child birth, and in her case a hysterectomy. She believes that women need to stop being ashamed of these natural problems and start talking about it. She even shared how she used to feel the need to hide the problem from men she was dating, but no more! She is not ashamed of it anymore and doesn't think anyone else should be. Sheryl talked about women’s confidence issues and reminded us to not carry the burdens of others, and to not “let anyone steal our joy.” These words resonated with me, not just because of the power of the words, but of the power of how she spoke them. As she was speaking to us, it was like we were just hanging out and getting advice from a good friend. She was just…real. I believe everything happens for a reason, and despite my scheduling, planning and attempts to control every little thing, the fates found a way to put me where I needed to be, to find the inspiration I needed. And, to get a very important reminder that I am me. I am strong. I have a story to be told and I have a voice worthy of being heard. I cannot allow the burdens of others to hold me down. No one can steal my joy! 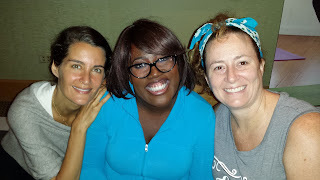 Thank you to Sheryl Underwood, to BlogHer, and to Depend for reminding me and the other women that we need to not be ashamed of who we are. I was not compensated for this post. All opinions expressed are my own. This post may contain affiliate links.